Reuters reports that a sudden (if ridiculous) 5% drop in memory chip prices in Q4 2017 has brought revenue expectations and investors' profit measurements to a teetering halt. 5% may not look like much - it certainly isn't much when we look at the historic price increases that almost doubled the cost of DDR4 memory kits, as you can see in the PC Part Picker chart below. This memory module price chart doesn't include the 5% drop yet, probably because it takes time for memory chip pricing to materialize in end-user module pricing. But for investors, it's like a spark in a paper archive - it could signal an impending price decrease that would push all profit estimates out the window. This 5% drop in pricing has prompted industry analysts to review their profit estimates for 2018, and expect that the memory industry's growth rate will fall by more than half this year to 30 percent. You read that right - investors are scared because growth rates will be 30 percent instead of 60 percent. Oh the joys of inflated pricing, and slower-than-usual ramp-up to keep demand higher than supply. The joys of economic capitalism, where prices for consumers go up, and an industries' value skyrockets by more than 70$ in a single year (2017). 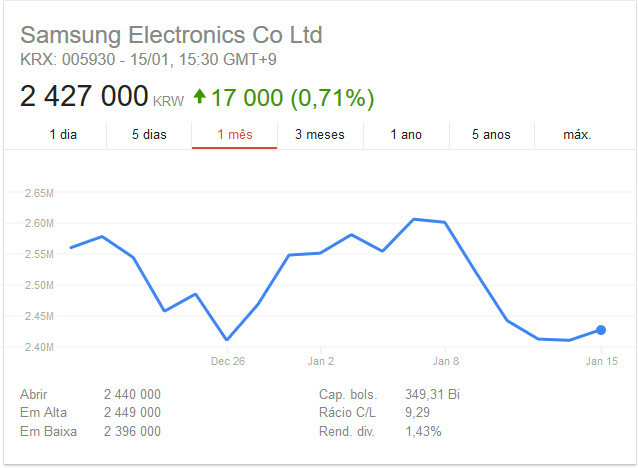 This news led to a knee-jerk reaction from investors and the stock market for memory manufacturers as a whole, though; Samsung shares dipped 7.5 percent last week, while SK Hynix's fell 6.2 percent (January 6th seems to be the tipping point). But analysts say that there is unlikely to be a sudden crash, and that 2018 should still be a relatively stable year for chipmakers. This is due to the ever increasing memory demands of smartphones - average DRAM memory of new smartphone models launched last quarter increased by 38 percent from the second quarter of 2016, while NAND content measured by gigabyte jumped a staggering 84 percent, according to an analysis by BNP Paribas, as reported by Reuters. Analyst firm Macquarie estimates Samsung's chip division's operating profit margin jumped to 47 percent last year from 26.5 percent in 2016, and will rise further to 55.5 percent this year. 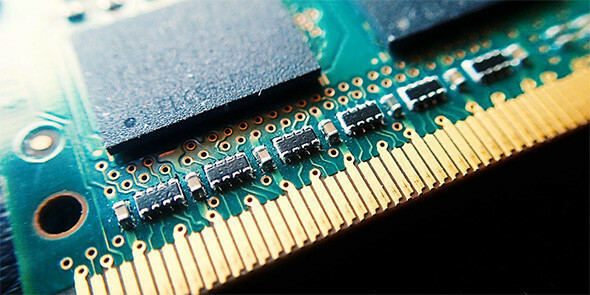 DRAM manufacturers' rush to ramp up production - quadrupling manufacturing investment for 2017 and 2018 combined to $38 billion from 2016's $10 billion - prices may decline as much as 18 percent next year, according to brokerage firm Nomura. Oh the joys of inflated pricing, and slower-than-usual ramp-up to keep demand higher than supply. I think this mechanism itself is just a means to finding a balance between the pace of innovation and recovering the initial investment. I mean, if everybody just flooded the market with RAM, the profits will just dry and nobody would have the cash to build the fabs for the next generation. Of course, the above does not apply when collusion happens. Collusion is bad (that why it's also illegal). I bought 16 GB of DDR4 RAM in July 2016 for 56$, now it's 155$, so the balloon is flying high. Ram is one of the main reasons im holding off building a new pc, cannot swallow paying so much more now then a few years ago. Building a PC at the moment is just eye-watering expensive. The 16GB of DDR4 RAM I put in my main rig in 2015 are now way more than double the price. A new GPU to replace my ageing HD7970 is stupidly expensive, even when buying used. New Mainboards are ridiculous in their pricing if you want certain features or looks. And to top that off, I'd need a new mainboard to really upgrade my CPU despite there being 6-core CPUs on the same socket in existence. the common approach to high ram prices is to use less.. what would have been a 32 gig machine becomes a 16 gig machine.. what would have a 16 gig machine becomes an 8 gig machine and so on down..
Of course the scumbags want more. Those artificial RAM price increases are criminal. Brace yourself just looking at a performance level GPU for crying out loud. No one wants to buy outrageously priced DRAM or products outrageously priced devices due to DRAM. This is what happens when you let greed go too far. This will happen with GPUs soon enough as well and such trends will saturate the market with hardware and prices will plummet. This was going to happen sooner or later with all of the shenanigans going on lately. My Z97 PC has 16 Gb DDR3-2400 that cost $140 in early 2014, a bit high, but I considered 2400 MHz to be the "sweet spot" at the time (fast, but not over-priced). Now 16 GB DDR4 3200 is starting at $200. If you consider that DDR4 3200 is the new sweet spot, that's a big jump, but not really a deal-breaker. It requires more price-conscious research, and a few compromises, but other components have decreased in price, such as monitors and storage drives. I'm confident that my $3000 2014 budget could still build a very fast PC in 2018, if I felt the need (which i don't - it's still plenty fast for what I need). If most of us keep our competent gaming rigs for a couple extra years, prices of everything will come down, as the greedy companies start panicking about loss of ongoing sales. You must be joking, today 16GB(8*2) kit of ddr4 2400mhz it is around 180-200$ mark and its already up from dec pricing of the same kits. And a little more on-topic, I'm not seeing the news here. Looking at the posted chart, just last December there was an even bigger dip so investors already knew the prices don't go one way only. I could be interpreting this wrong but I think the news is that investors are crying over the fact that growth is only expected 30% instead of 60%. Or the fact prices fell a tiny bit which means for us, the consumer, that prices probably won't be back down to what they were 2 years ago if they are crying over the small price drop. Yes, but why adjust the prediction based on this particular dip, when there was a seemingly more significant one about a month ago? Main Reason I wont be upgrading. Now its close to double that. Almost x3 the amount. DDR3 is worth more second hand that it was new. I bought 2 x kits of 8 x 2 for $80 each. Now I know I could get at least 150% of the initial price for them. Graphics cards are also at long term highs. GTX 660 are over $400 here more than there initial launch price. What is it this time? Fire? not enough maturing capacity? Just keep using your old pc, windows is still not optimized. GPU prices are even crazier thanks to mining. A GTX 1080 ti is now $400 more than it was at launch. There also isn't much stock across the country in Canada for GTX 1060 6Gb and up. This is largely due to mining. I was thinking of making my own mining rig as it typically pays for itself in a few months to less than half a year. I know I won't be upgrading till prices become reasonable again. Doesn't help that the Canadian dollar is hovering around 0.80 to the USD. It already affected my ram purchasing plan. I wanted to get 32gb of DDR 4 3200 but went with 16gb. 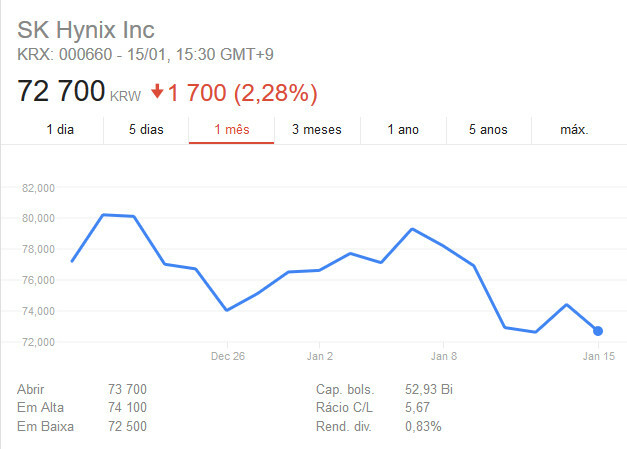 GPU stock/pricing isnt helping either. That justication doesn’t make sense. Nothing like this has occured with previous generation how did they forget to figure out balance and pricing all of a sudden?